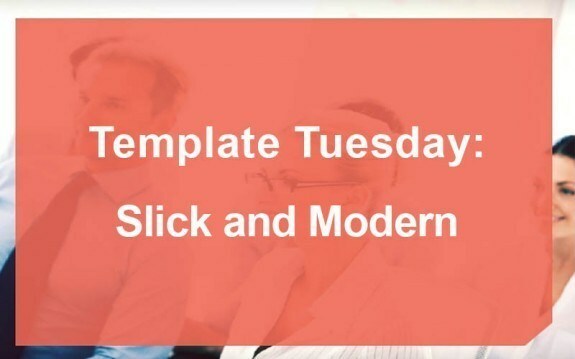 Check out one of our most versatile PowerPoint graphic templates in the library. 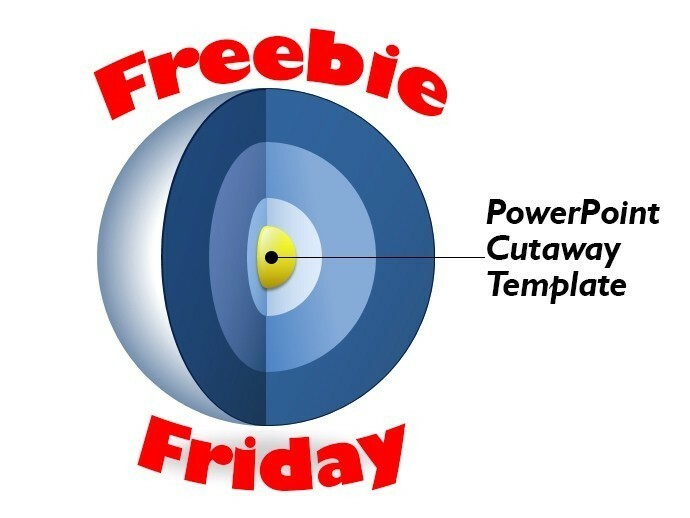 It's been moved to our "Freebies" so sign up and come download it for free! In case you have encountered an error in Articulate Storyline that reads "Application Failed to Start", here is a fix for it. Read through our eLearning Infographic that explains the different eLearning skills & attributes of many of your favorite Greek Gods. If you don’t have an unlimited eLearning professional development budget, don’t worry. 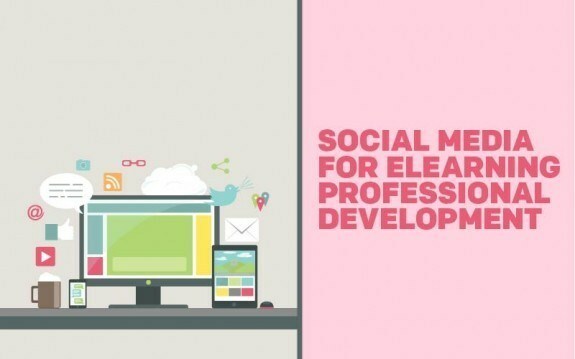 Social media helps you to continue to develop your skills for free! 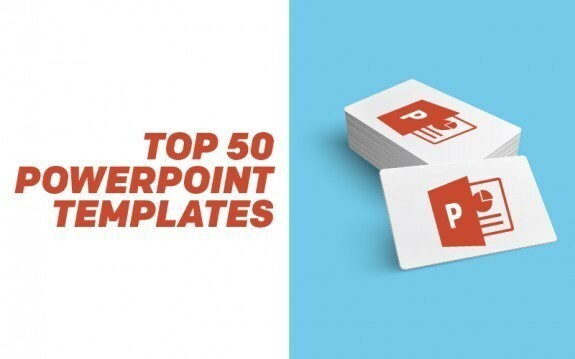 The 50 most popular templates in our immense PowerPoint library. 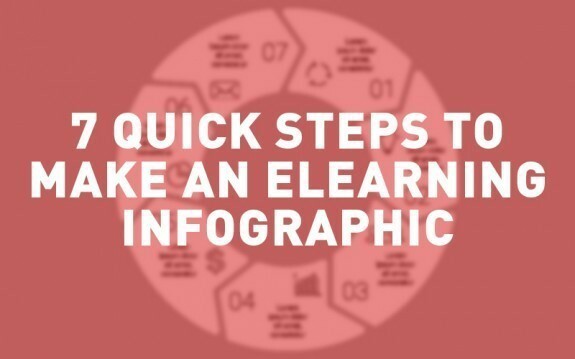 With a little planning ahead, even a beginner can make decent eLearning infographic. Here's how!  Want to beef up the quality of your eLearning content writing? 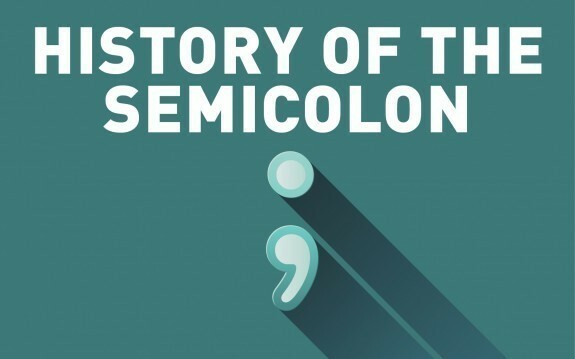 Learn how to use a semicolon. 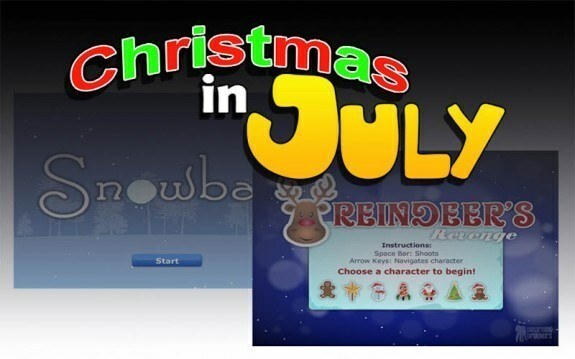 Have a merry old time with these two free winter-themed Flash eLearning games. 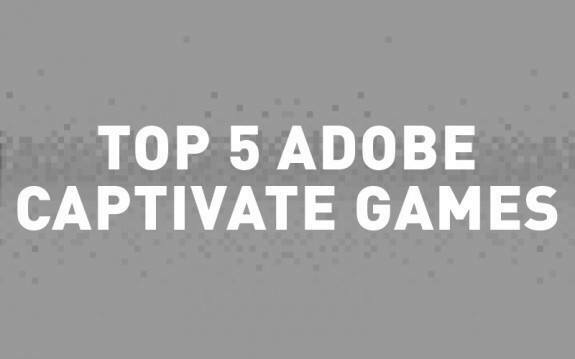 Have a peak at one of our best new Articulate Storyline templates!